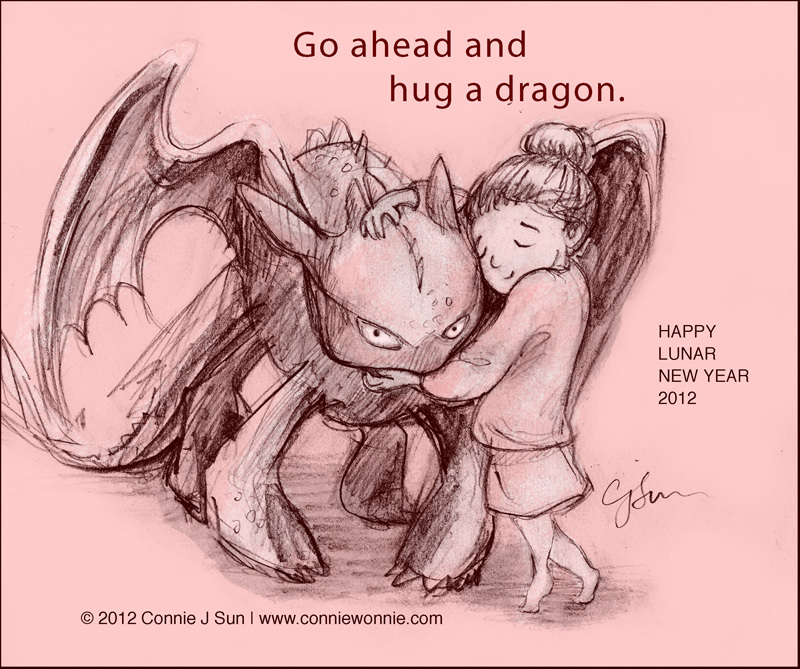 Happy year of dragon! 心想事成! 天天快樂!